Listing Courtesy of: Chicagoland Brokers, Inc. I was searching on Blue Fence and found this listing. 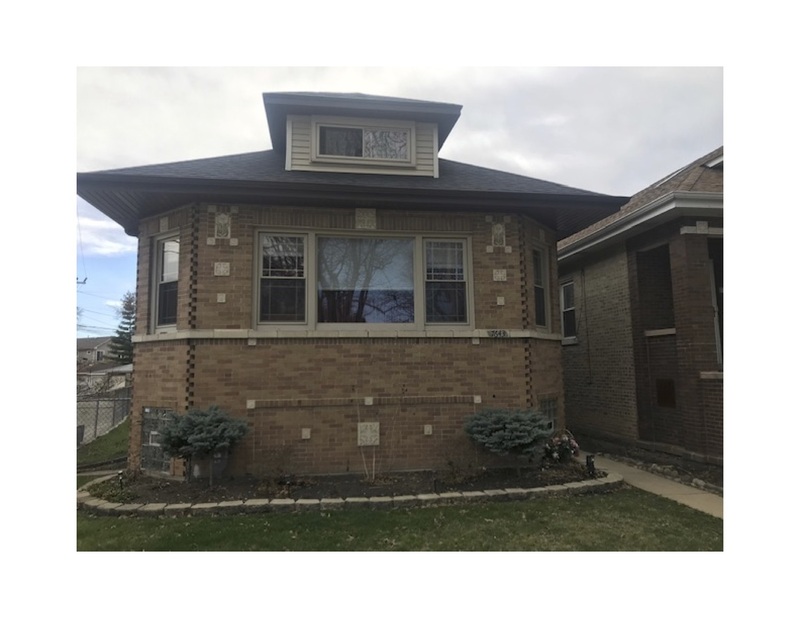 Please send me more information about 7643 West Sunset Drive , Elmwood Park, Illinois 60707. Thank you.